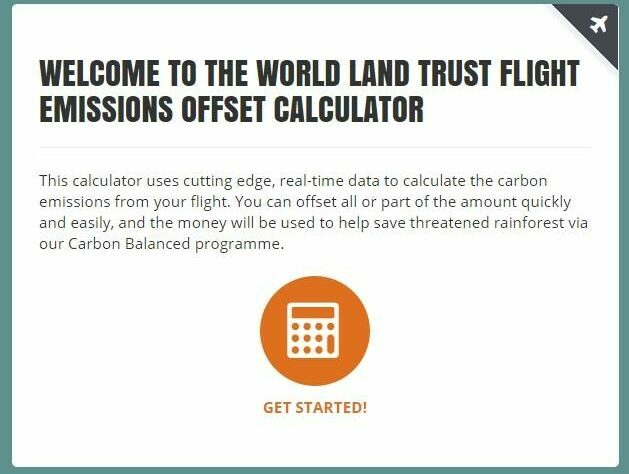 The handy new Flight Emissions Carbon Offset Calculator, recently launched by World Land Trust (WLT), enables travellers to calculate and offset their flights’ carbon dioxide emissions quickly and easily. The calculator was launched by WLT Head of Development Dan Bradbury at BlogStock, the world’s first festival for bloggers. Dan was sharing a platform with WLT Council members Bill Oddie and Mark Avery, who were sharing the views on responsible travel with an audience of writers and bloggers. Air travel accounts for 6 per cent of the UK’s greenhouse gas emissions, with carbon dioxide emissions from air travel amounting to approximately 34 million tonnes per year in 2012. Thanks to the new calculator, travellers and tourists can now address their carbon footprint by first calculating the carbon dioxide emissions linked to air travel, and then offsetting them through WLT’s Carbon Balanced conservation programme. 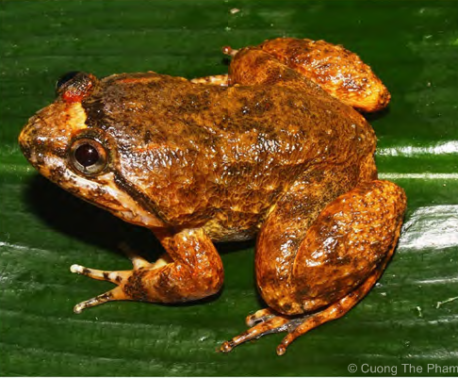 Each offset is individually assigned to a specific project designed to maximise biodiversity benefits and the sequestration of atmospheric carbon dioxide. 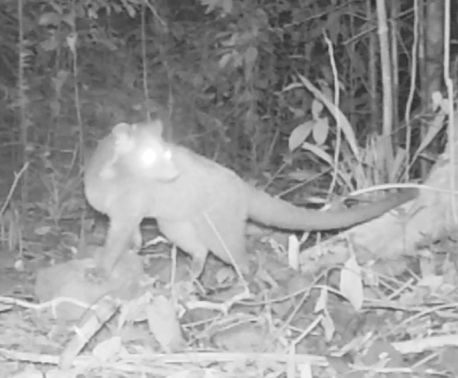 The programme enables individuals and companies to offset their carbon dioxide emissions while helping conserve some of the world’s threatened forests. The Flight Emissions Carbon Offset Calculator incorporates the latest technology. Using an application programming interface, the calculator communicates remotely with airports to ensure that airport data used within the application is up to date. Click the button below to use WLT’s Flight Emissions Carbon Offset Calculator.